A Tribute to the late Ruth Armstrong who served on the ROCK of Africa Mission Advisory Board for the past six years. Ruth Freed Armstrong entered Heaven on Sunday morning, February 19, 2017, at 93 years of age. Ruth was a brilliant woman of charm and grace, with several college degrees, including a Masters Degree in Education from Columbia University. Her counsel and encouragement to ROCK of Africa Mission will be greatly missed. 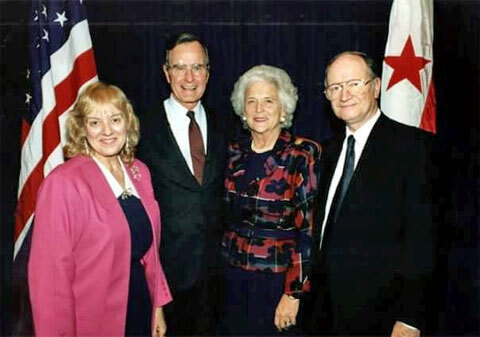 Ruth was the wife of the late Dr. Ben Armstrong, the first President of National Religious Broadcasters (1966 to 1990). Together they played a primary role in the growth of National Religious Broadcasters into the preeminent organization promoting and defending the use of broadcast communications to share the Gospel of Jesus Christ. 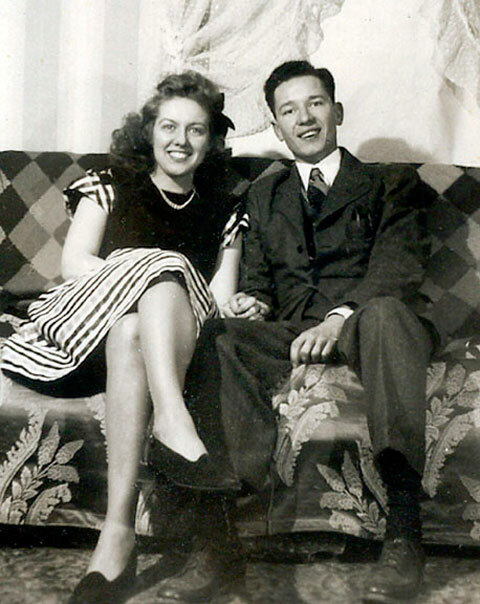 Born June 4, 1923, Ruth was the daughter of Ralph and Mildred Freed, missionaries to Palestine and the Middle East. 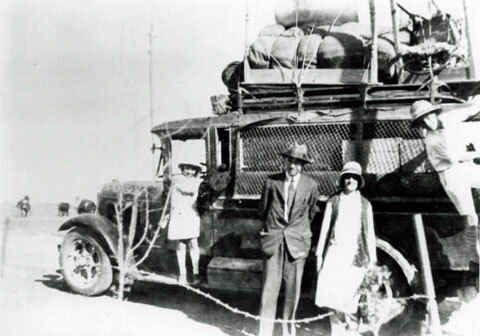 Her family initially made their home in the desert of Syria six miles south of Damascus in 1926, and later in Dara'a, about 25 miles Southeast of the Sea of Galilee. While Ruth spent her youth in several locations in the Holy Land, she spent her important teenage years in her beloved Jerusalem in the 1930's, before the State of Israel was born. Ruth thrilled to see Israel again become a nation in 1948, and she maintained a deep love of Israel throughout her life. Ruth spoke fluent Arabic and French. 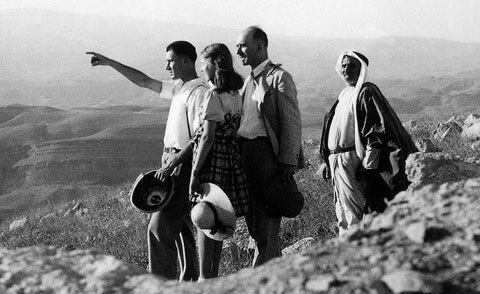 Paul Freed at 17 yrs old, Ruth 12 yrs old, and their father, Ralph Freed on Mt Nebo in 1935, with Paul pointing to the Promised Land. This is where Moses died after finally seeing the Promised Land. Ruth attended Wheaton College with Billy Graham and his future wife Ruth Bell, and graduated with a Bachelor of Arts degree. In 1945 she began teaching Public Speaking in the Missionary Institute at Nyack College in Nyack, NY, where she met Benjamin Leighton Armstrong. 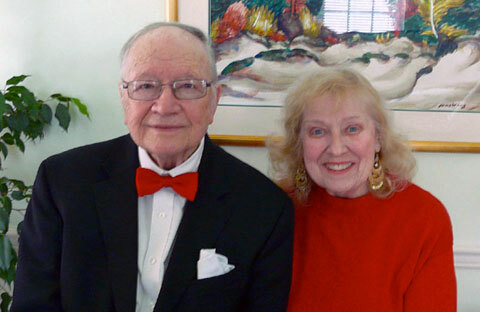 Ben and Ruth became fast friends and spent countless evenings in conversation and laughter. While at Nyack, Ruth sang in the choir which performed at Carnegie Hall. Ben attended one of her choral performances and immediately following this concert he asked Ruth for her hand in marriage, right there on the sidewalk outside Carnegie Hall on 57th Street in New York City. 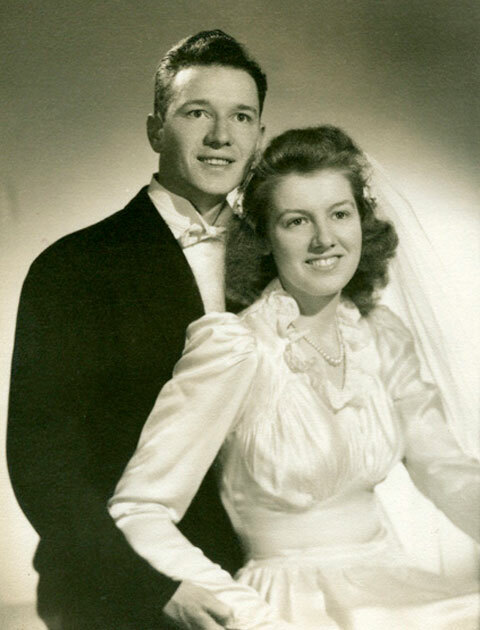 Ben became an ordained minister in the Presbyterian Church and in 1946 they became husband and wife, pastoring churches in New York and New Jersey. 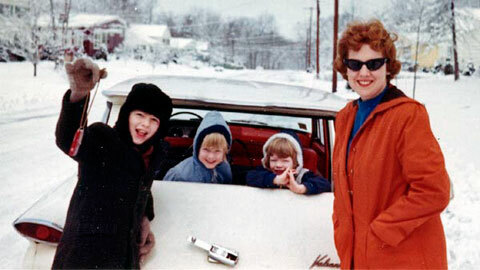 They became parents in 1951 with the birth of their son Robert, and the arrival of daughters Bonnie and Debbie a few years later made their family complete. 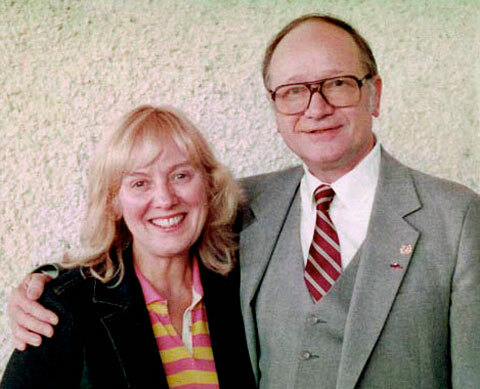 In 1952, Ruth's older brother, Paul Freed, founded Trans World Radio and during the early 1960s, Ben and Ruth served with TWR in Monte Carlo, Monaco, as TWR began broadcasting the Gospel using a transmitter housed in a building ordered built by Adolf Hitler during World War II to broadcast Nazi propaganda. Christian broadcasting was still in relative infancy in 1966 when a small group of Christian broadcasters asked Ben to lead National Religious Broadcasters, and they established the first small NRB office with one part-time secretary in their home in Madison, New Jersey. National Religious Broadcasters annual conventions were held in Washington, DC, and they quickly became the premier annual gathering of Christian leaders and communicators. 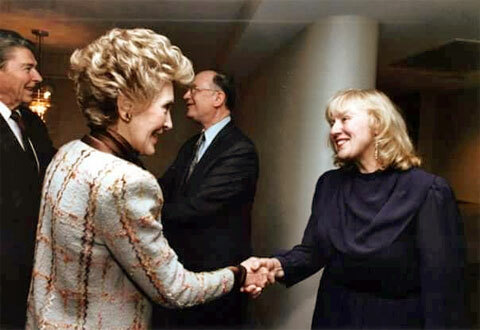 Ruth's organization and hospitality skills were a primary part of the early success of important receptions and convention events. 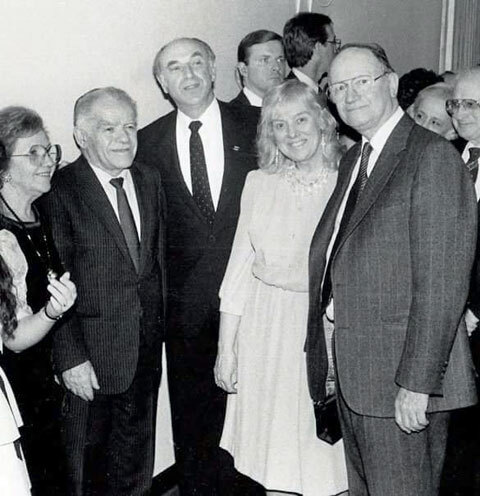 Presidents, Members of Congress, and even world leaders soon became frequent visitors to NRB Convention Events. The growth of Christian Broadcasting during this season was exponential. 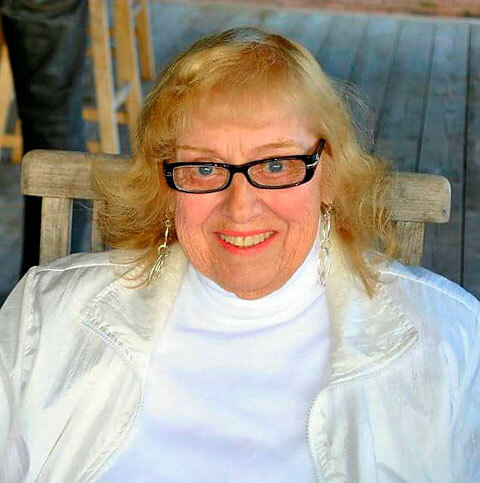 Ruth was an accomplished and widely recognized educator with a specialty in Speech Therapy. She attributed her remarkable success, not to specialized teaching techniques, but to simply making learning fun. Anyone who got to know Ruth well will smile remembering this fact. An important part of her life's success was making important and necessary work fun. In her later years Ruth's mind remained sharp and she stayed active into her nineties. She continued to serve on the Advisory Board of ROCK of Africa Mission until her death in February 2017. Ruth Armstrong's wisdom, beauty, warm personality, and gracious charm will certainly be missed, but she leaves a lasting impact on many. 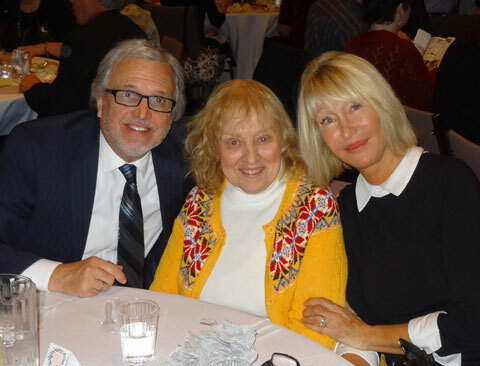 Thank you Ruth Freed Armstrong for your service to ROCK of Africa Mission and many others. You demonstrated a life well lived.